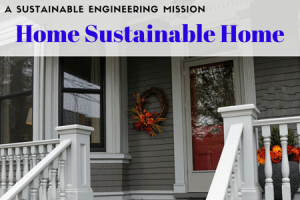 Sustainability at home and school are needed. STEM For Kids steps up to add new sustainable engineering camps, classes and after-school programs for children. Environmental and sustainability practices in schools are an important trend in 21st century education, and research and practice indicates that green schools can save money, improve health, and boost academic achievement. What does it take to go for the Greening at schools? Turning towards home, we generate almost a car weight of trash each year! In two new programs at STEM For Kids, children participants can now explore and practice sustainability in home and school settings. Home Sustainable Home – Four families, TechMex family, the McMassive family, the ScoutOut family or the Flower family, await their sweet sustainable homes. All eyes on the budding engineers to design sustainable homes with the Certificate of STEM Sustainable Housing! 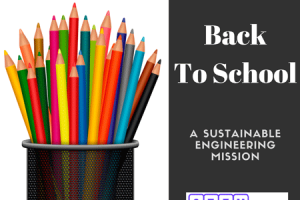 Back To School – School present their own set of challenges and opportunities for sustainability. With engineering, critical thinking, teamwork, some programming and 3D visualization, can the children come up with their perfect Green school? For more details on our engineering programs, see https://stemforkids.net/programs/classicengineering/.